Why does the URL I am using in the CyberBrowser App look different when previewing (or after deployment to just normally browsing in Internet Explorer? 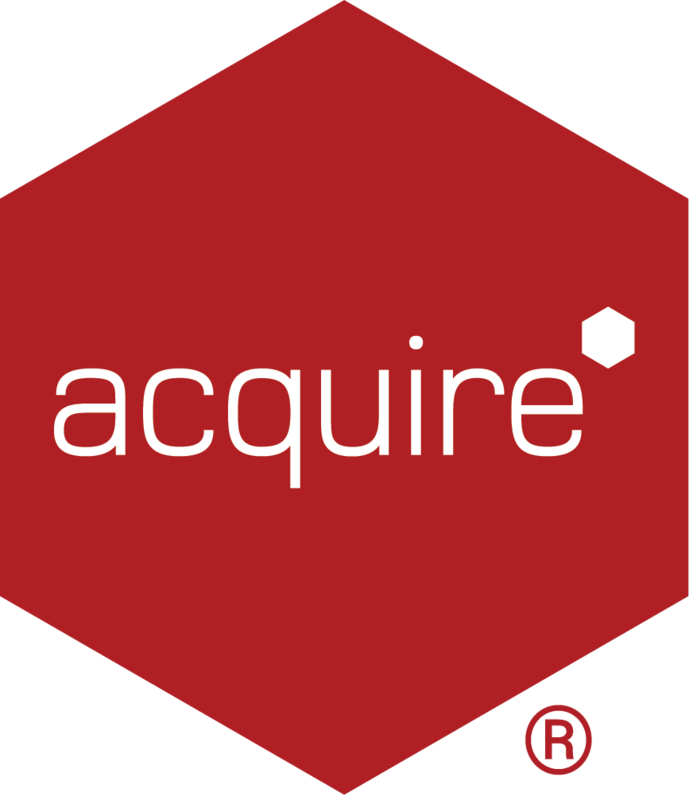 A website should look the same when using Acquire Editor or Acquire Player. However, a program that embeds Internet Explorer, such as Acquire Player - must tell Windows what version of Internet Explorer that application should use. Websites will then be shown using the correct features/standards for that specific version of Internet Explorer. For example, If you have Internet Explorer 11 installed, but the program says use Internet Explorer 9, then websites are displayed using the features/standards of Internet Explorer - rather than Internet Explorer 11. The latest versions of the CyberBrowser App tell Windows that it's host program (the Acquire Player) should use the currently installed Internet Explorer version. So, assuming you have the correct version of Internet Explorer installed, websites viewed in Acquire will look as designed. Please note: This feature was added to the App in V3.7.0.235, prior to this Internet Explorer did not require this feature. Older versions of CyberBrowser (as well as the standalone CyberBrowser application) do not include this feature and means websites will default to using Internet Explorer 8 features and will look different to what they may do when browsing normally.